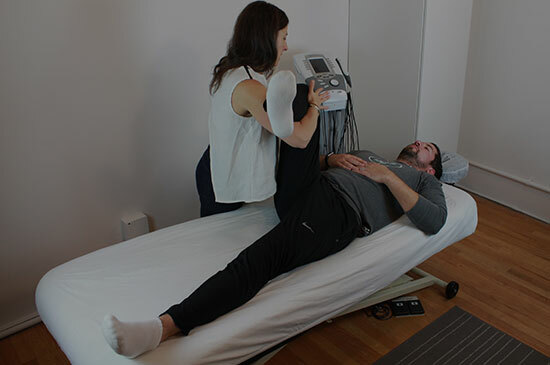 We are a boutique Physical Therapy destination that integrates traditional osteopathic treatment with movement prescription and fitness in order to heal and continually optimize the body. Receive an in-depth physical assessment and treatment plan for anything from pain management to injury recovery to strength building. Discover the proper movement and alignment techniques for your unique body with our team of exquisite experts. Your exercise prescription! 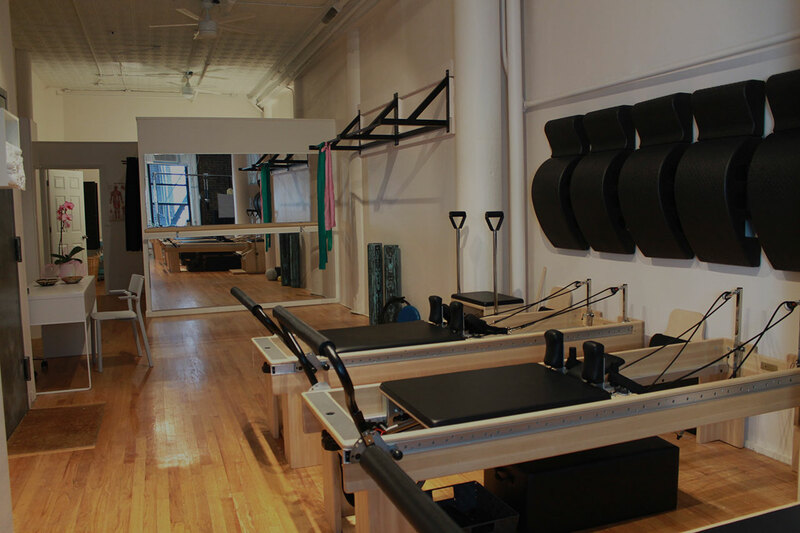 Classes tailored to your body as an ongoing phase of your recovery and optimization protocol. Experience the benefits of proper posture and seated positioning while at work to prevent irritation and injury. Receive support and guidance through every stage of physical optimization. Experience classes choreographed with your unique needs and goals in mind. Feel at home and connected to your practitioners and fellow members. Stephanie is on a mission to help you thrive everyday. With over 15 years in the field of Physical Therapy, she understands that everyone has a unique set of physical needs, and for that reason, they deserve integrated, hands on care. At New Leaf, she has created a one-of-a-kind wellness destination; one where you are lovingly led through a holistic process that supports your ongoing physical strength and wellbeing. Here at New Leaf, you can rest assured you always have the guidance you need to stay well and feel your best—for life.